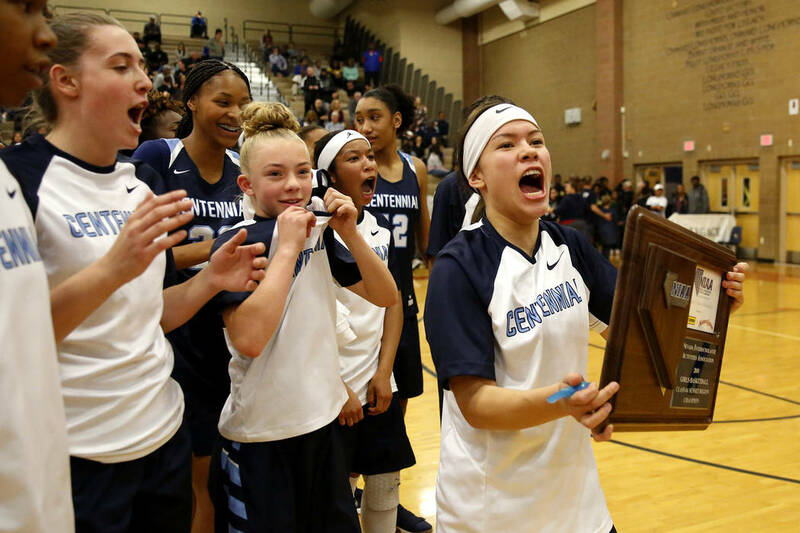 Centennial continued its run as the state’s most dominant girls basketball program by rallying for a 74-65 overtime win over Liberty in the Class 4A state championship game. 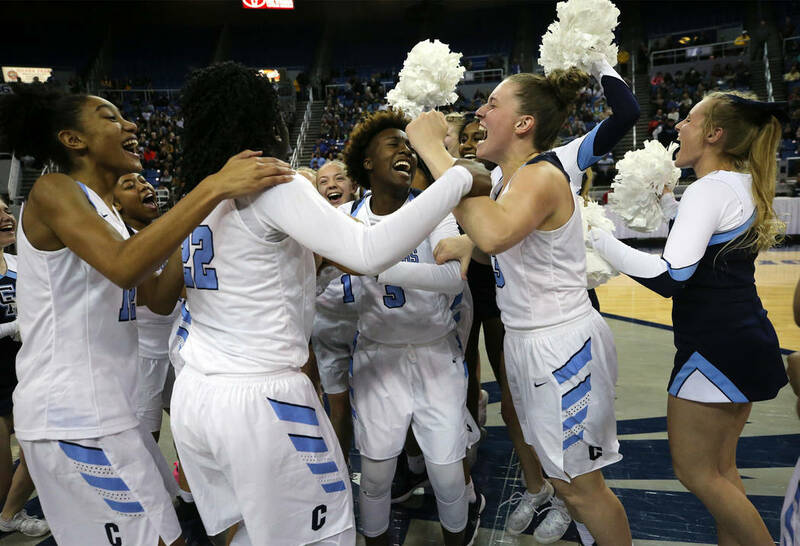 The Bulldogs continued their run as the state’s most dominant girls basketball program by rallying for a 74-65 overtime win over Liberty in the Class 4A state championship game. 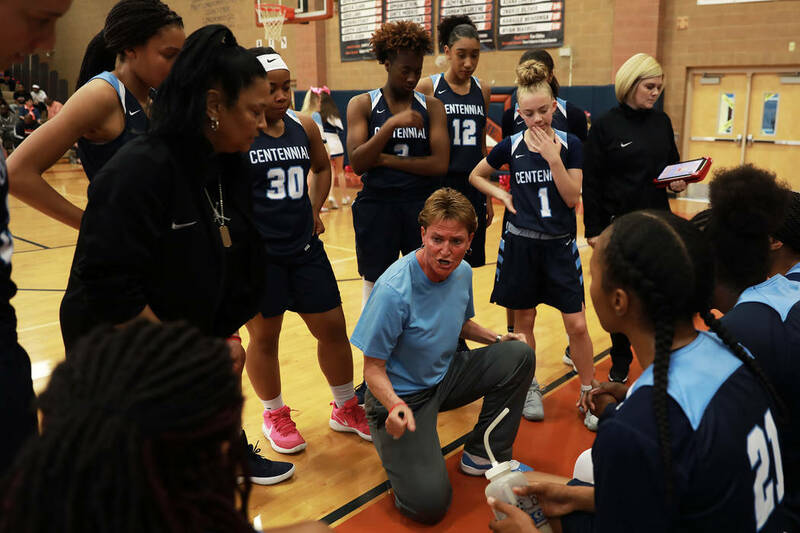 It was Centennial’s fourth consecutive state championship, and the Bulldogs now have won 75 consecutive games against Nevada teams. 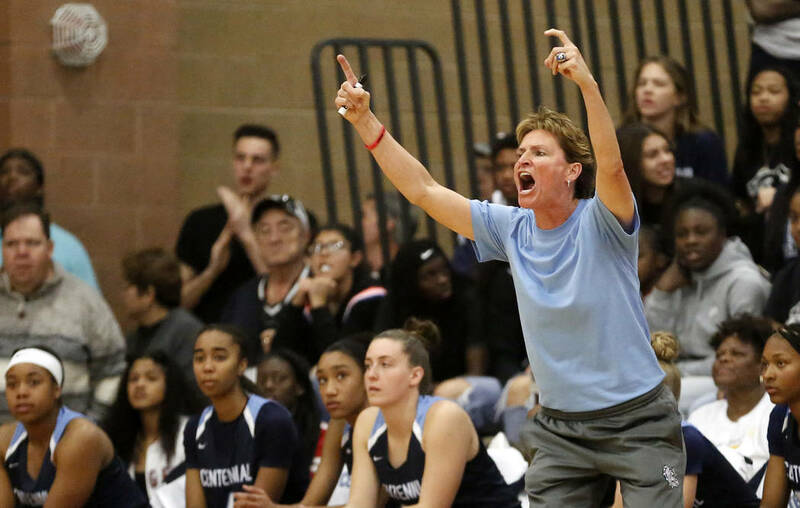 The last in-state loss came to Foothill on Jan. 5, 2015. The Bulldogs finished the season ranked No. 8 in the nation by USA Today. The team’s three losses came to teams ranked in the top six nationally. 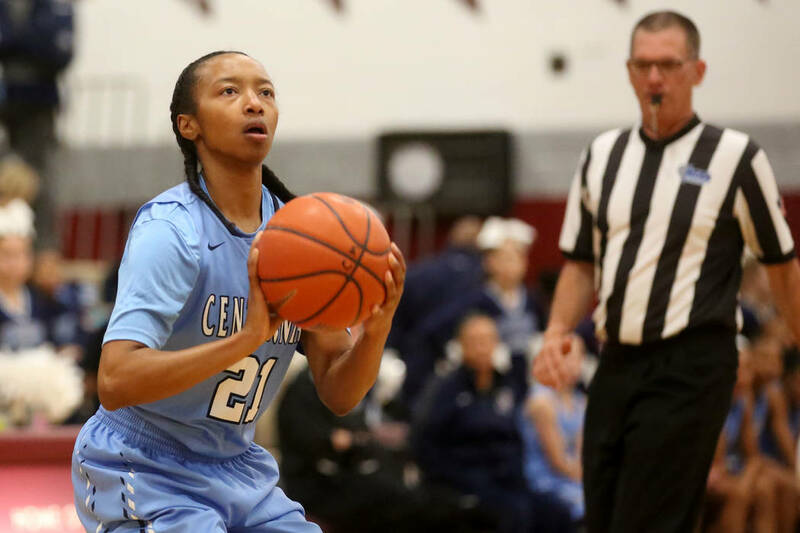 Centennial also boasted the Gatorade state player of the year in Justice Ethridge, who has signed with UNLV. 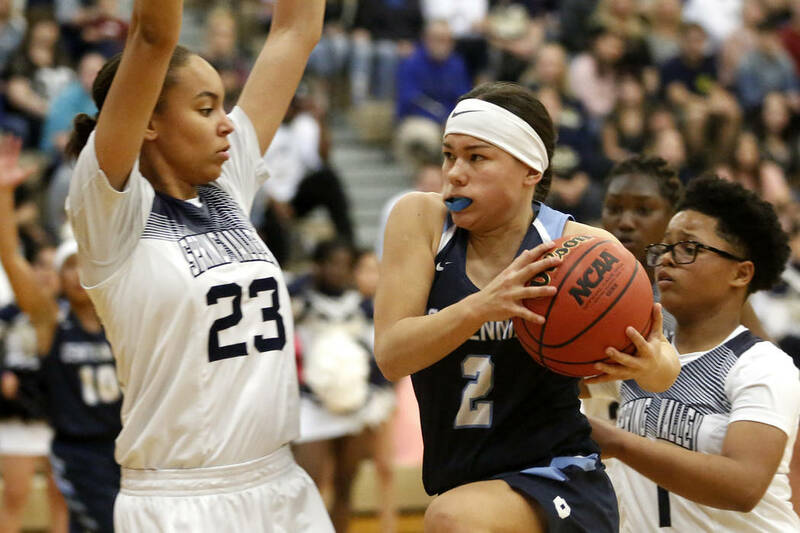 She had 14 points in the fourth quarter in the state title game to spark the comeback. 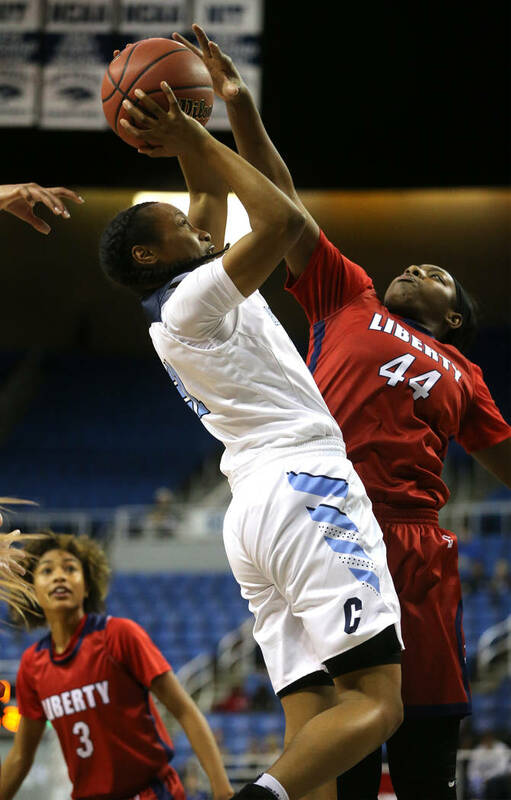 Ethridge was part of a state championship team in all four of her seasons as a starter.